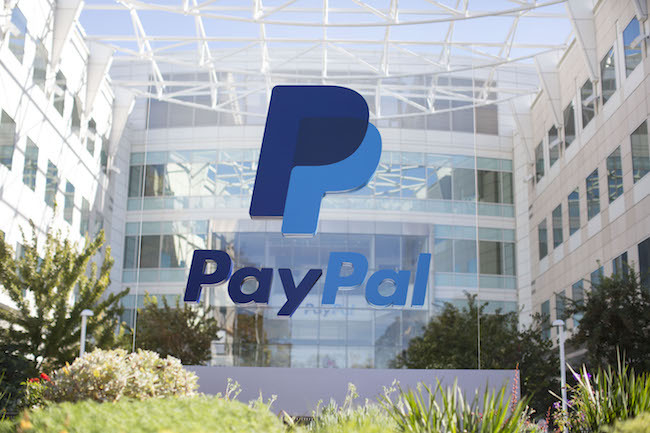 The successful cyberattack exposed information belonging to millions of UK customers. Carphone Warehouse has been slapped with a £400,000 fine for a data breach which led to the theft of information belonging to millions of customers. In 2015, Carphone Warehouse said that a data breach had led to the theft and exposure of sensitive, personal information belonging to up to 2.4 million customers. 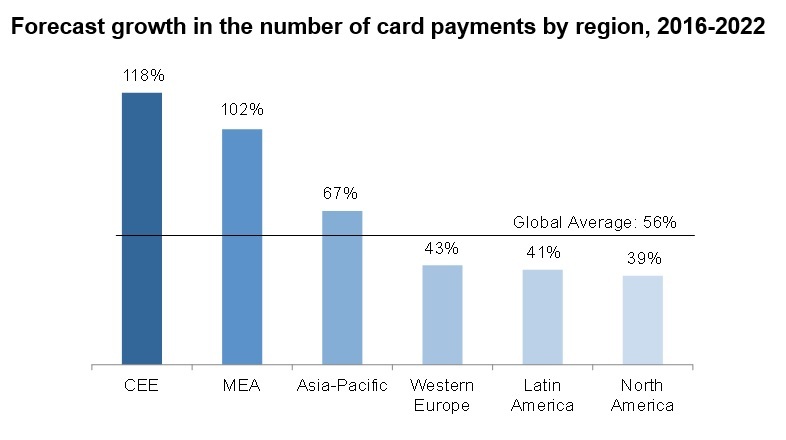 The total number of card payments worldwide increased by 14% to 310 billion in 2016, notably higher than the 8% increase in card numbers, according to Global Payment Cards Data and Forecasts to 2022. In all regions, consumers are increasingly choosing cards to make purchases. Mise à jour du 15 décembre 2017 : Un porte-parole de Cdiscount affirme au Figaro que le site na pas été piraté et que les comptes détournés lont été grâce à une campagne de phishing qui a porté ses fruits sur certains clients.